Damsky belongs on the shelves of readers who are looking for variety and simplicity in all the little moments that add up to a life. 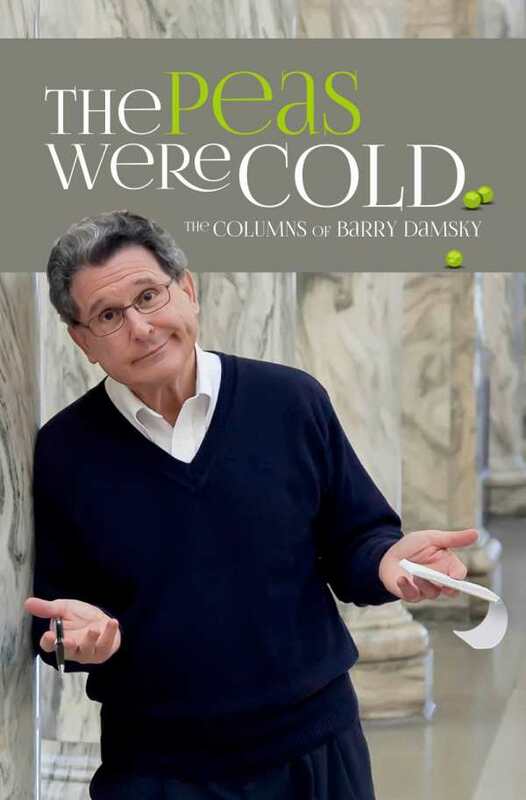 Like so many cups of coffee with an old friend, Barry Damsky’s columns combine the tone and intimacy of friendly conversation with the near disbelief of having “been there and done that.” In his collection, The Peas Were Cold, Damsky’s tone is disarmingly self-deprecating when it needs to be and deeply revealing when least expected. Most of all, Damsky belongs on the shelves of readers who are looking for variety and simplicity in all of the little moments that add up to a life.